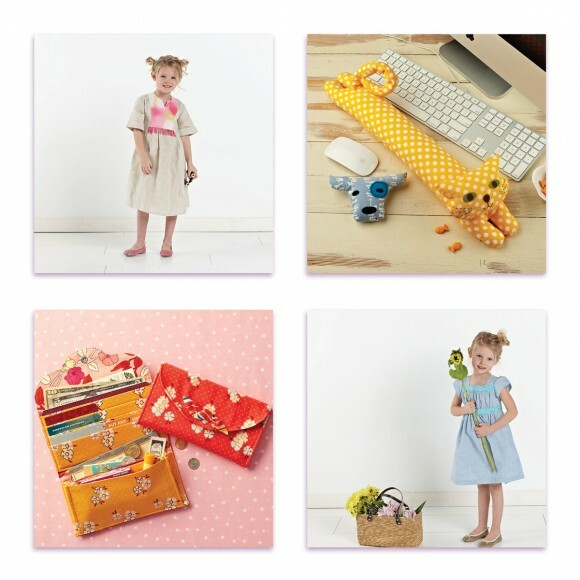 our big august paper pattern sale is here! Interested in adding to your collection of Oliver + S and Straight Stitch Society paper patterns? We hope so because now is the time to do it. From now through August 15, you can save 50% on all Oliver + S and Straight Stitch Society paper patterns. To take advantage of this offer, add any of our paper Oliver + S or paper Straight Stitch Society patterns to your shopping bag. Use coupon code Aug2014 at checkout to receive the discount. Here’s the fine print: Offer is valid on new retail orders only. Coupon code must be used at time of purchase for discount to apply. Offer expires at 11:59 PM EDT on August 15, 2014. I bought 4 patterns I’ve been contemplating. Can’t wait to get them in the mail and make some cute clothes for my little boy and his big sister. Biggest big sister is too big for O + S patterns:-(.